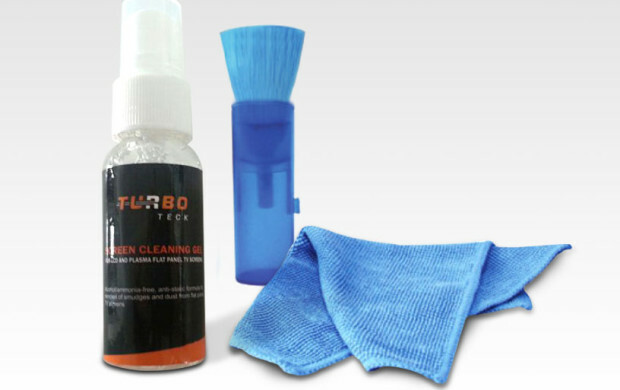 This portable cleaning kit is easy to carry around and insures that you LED, LCD or plasma screen is always clean. We use gel instead of water to reduce the number of sprays needed to clean your screen, this also insures that there are no watermarks after you are finished cleaning your display. The included brush allow you to clean your keyboard and hard to reach places.